get a free music lesson! Four Strings Music Studio is a professional private music studio which provides lessons to aspiring violinists, violists, and cellists of all ages. FSMS teachers have years of experience performing and teaching on their instruments. We strive to develop fun, innovative, and informative lesson plans based on the individual student to help build technique and a love for music. 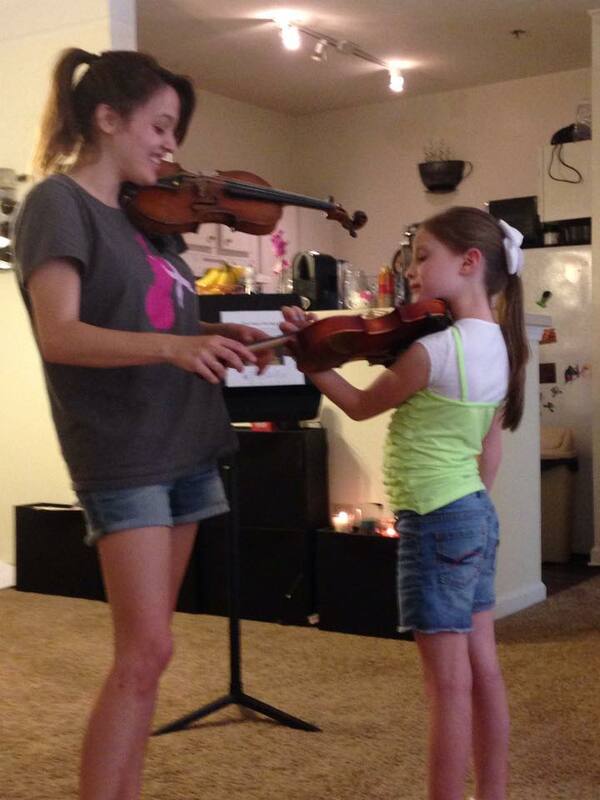 We also work closely with parents to make the music lesson experience as convenient and pleasant as possible. Schedule a Free Lesson today! "The lessons are great fun; Jonathan is a thorough and compassionate teacher." "While our daughter is very young, Rachel has been able to meet our child 'where she is' and we really appreciate that! Rachel is also positive and encouraging and communicates with us very well about our child's progress." Kennesaw, Marietta, Woodstock, Acworth, Smyrna, Sandy Springs, Johns Creek, Roswell, Alpharetta, & Vinings.